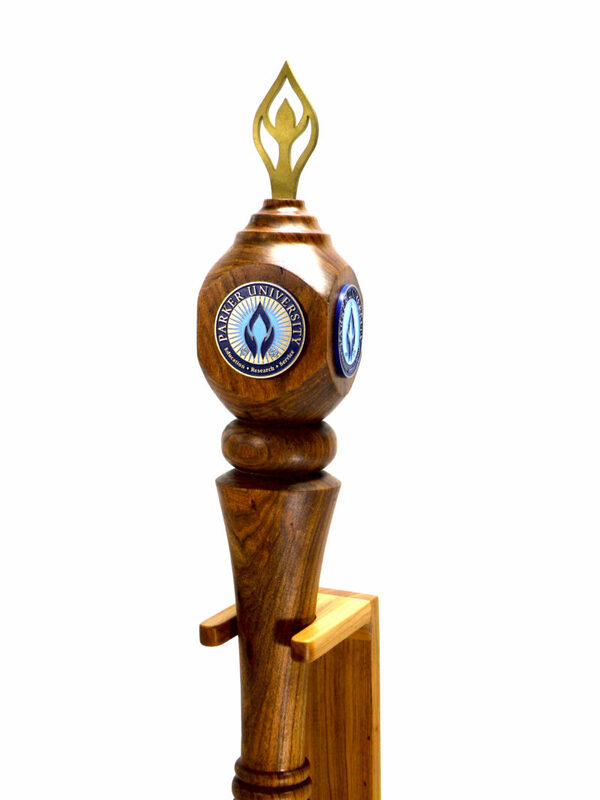 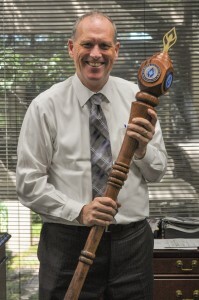 Parker University Ceremonial Mace | Als Ik Kan Designs – Woodworking, Crafts, and More! 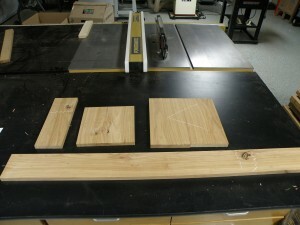 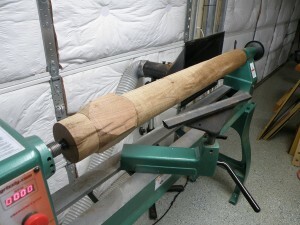 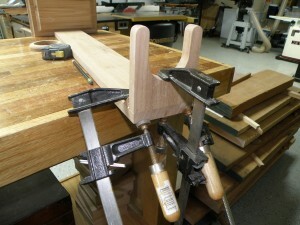 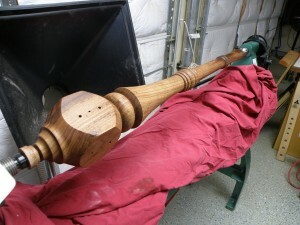 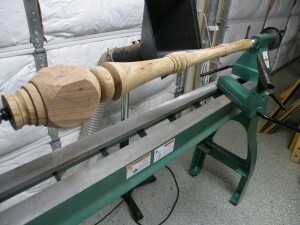 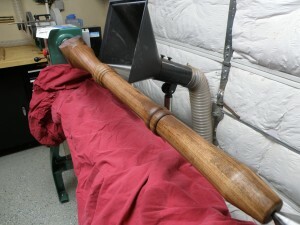 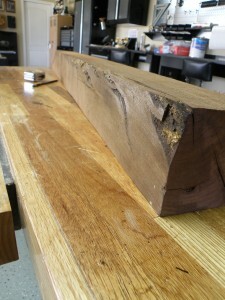 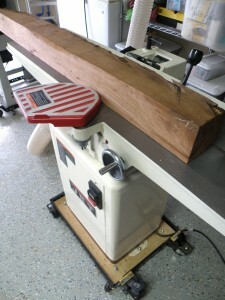 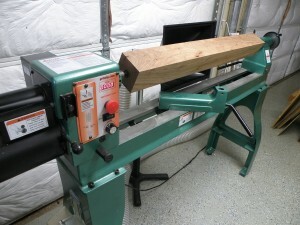 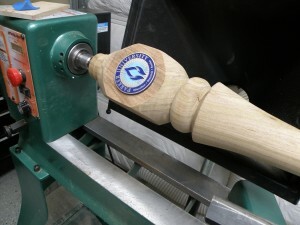 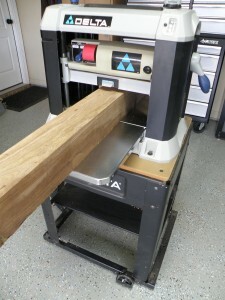 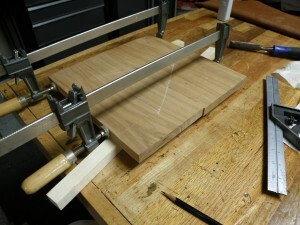 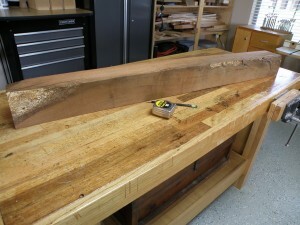 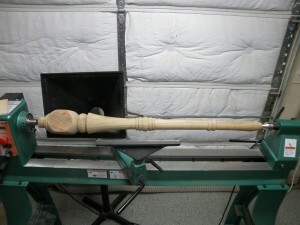 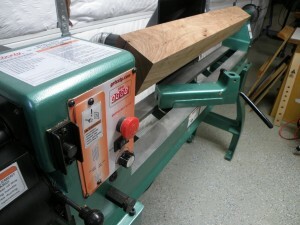 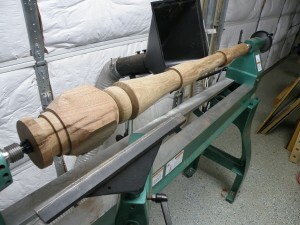 Below is a video and photos from the mace build (that lathe stand needs some weight!) 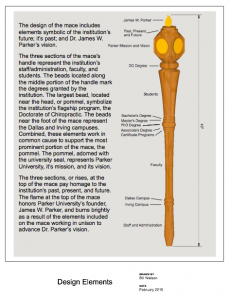 I did for Parker University, as well as some from the day I delivered it to the institution. 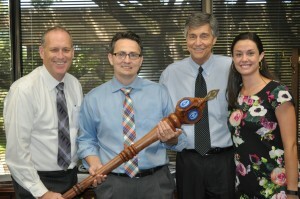 Included in the photos are Dr. Brian J. McAulay, President, Dr. Fred Zuker, Provost, and Alicia Allbaugh, Student Activities Coordinator. 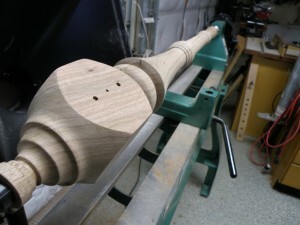 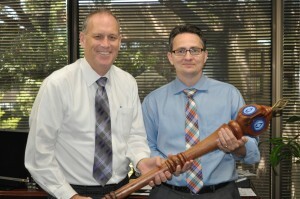 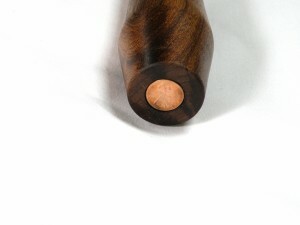 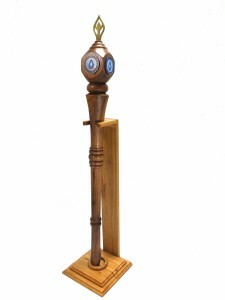 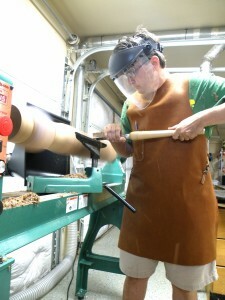 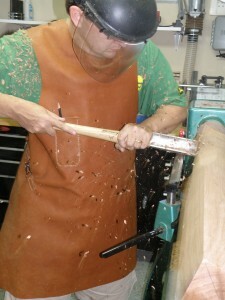 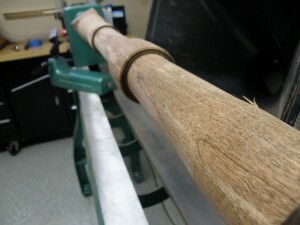 Visit our post on the mace to learn more about it’s design and the build process.